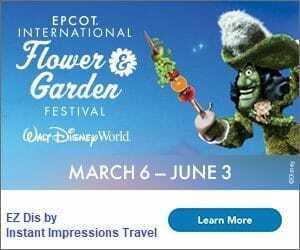 We’ve really slacked off on our Disney Family Days of late, but with the end of the school year – and our trip to Aulani – approaching, we’ve rounded up some of the best Hawaii-themed movies and party ideas to make the most spectacular send-off we can on short order. Between what we could think of and some input from the Facebook community, I think we’ve come up with a pretty great list for viewers of all ages! Please note: some of these films will have obvious connections to Hawaii. Others will be suggested for their reminiscence to Aulani, or simply for surf culture. Finally, we’ve included a list of some of the many films shot in Hawaii over the past several decades. Those may be extra fun to watch after a trip, looking for sights you remember! …. 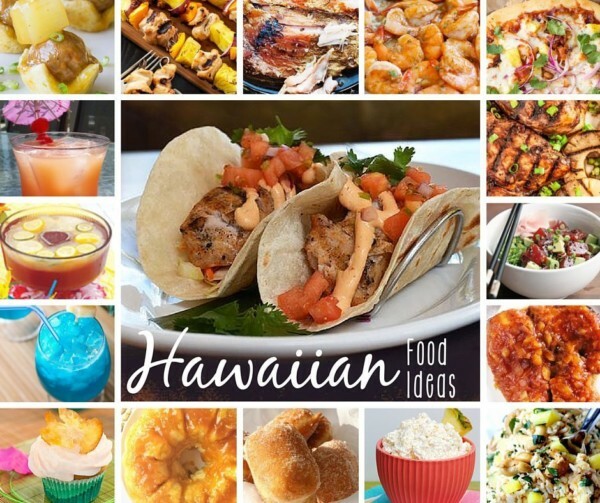 or check out these other delicious recipes straight from Aulani! No need to go all out, a little festive decor goes a long way – especially when it’s this bright and beautiful! When we did a Lilo & Stitch Disney Family Day several years ago, we had a little bit of luau food, donned a few flower leis, and did the limbo. It was enough… so don’t be overwhelmed. 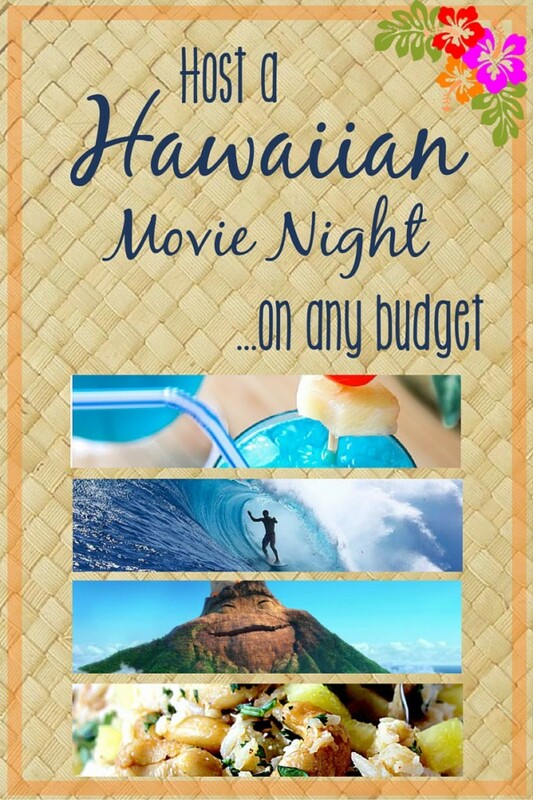 Just throw on some Ukulele music during dinner, pick a movie, and have a great time! Previous Post: « A Peanut Butter Chocolate Smoothie? Doctor's order!